Dr. Lasha Bakradze was born in 1965 in Tbilisi, Georgia. He studied German literature and linguistics at the Tbilisi State University. Later on he pursued scientific activities in German studies in Jena (Federal Republic of Germany), Theology in Bern University (Switzerland), and Political Science at the Potsdam University (Federal Republic of Germany). Lasha worked on his dissertation in modern and contemporary history at the Humboldt University of Berlin (Federal Republic of Germany), and received his doctoral degree from the Tbilisi State University in 2002. His working experience includes wide range of institutions with variety of profiles. Lasha worked as a cultural and scientific program-referent at the Goethe Institute in Tbilisi. He covered international relations issues at the Rustavi 2 TV company. And he headed the film preservation and archive department of the Georgian National Film Center. Meanwhile Lasha was actively involved in academic life. He taught at various universities in Georgia. 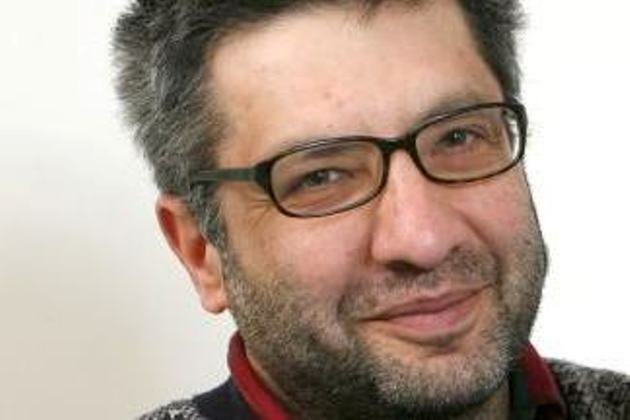 Since 2009 he is a professor at the Ilia State University of Tbilisi and he is the director of Giorgi Leonidze State Museum of Literature since 2010.